The announcement came on Tuesday, April 2 from is from was announced yesterday by Carlos Vargas, Vice President of Environment, Water and Energy of the Canal Authority (ACP). The last rainfall was on November 23, which means that it is an atypical dry season, that is, drier than normal. When it doesn’t rain, very little flow is generated in the rivers, which means that less water enters Gatun and Alajuela lakes, reducing their levels below optimum. The lakes are the main sources of supply for human consumption and Canal operations. 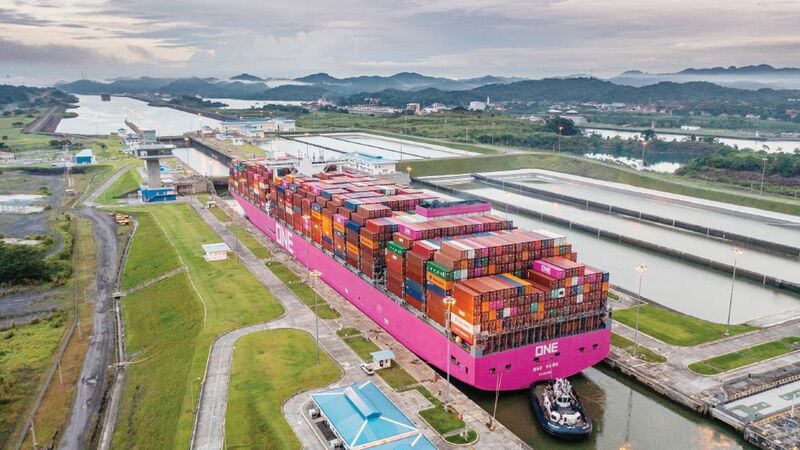 Ships transitting the canal are forced to have lower drafts, which means reduced income for the ACP a major contributor to Panama’s economy. Hence, 2019 is the 106th year of Canal operations. 106 years ago was the year 1913. The U.S. completed construction of the canal in 1914.